Not until we turn and look into each other’s eyes do we realise love is in silence. Time and mutual efforts are the building blocks within a cycle. 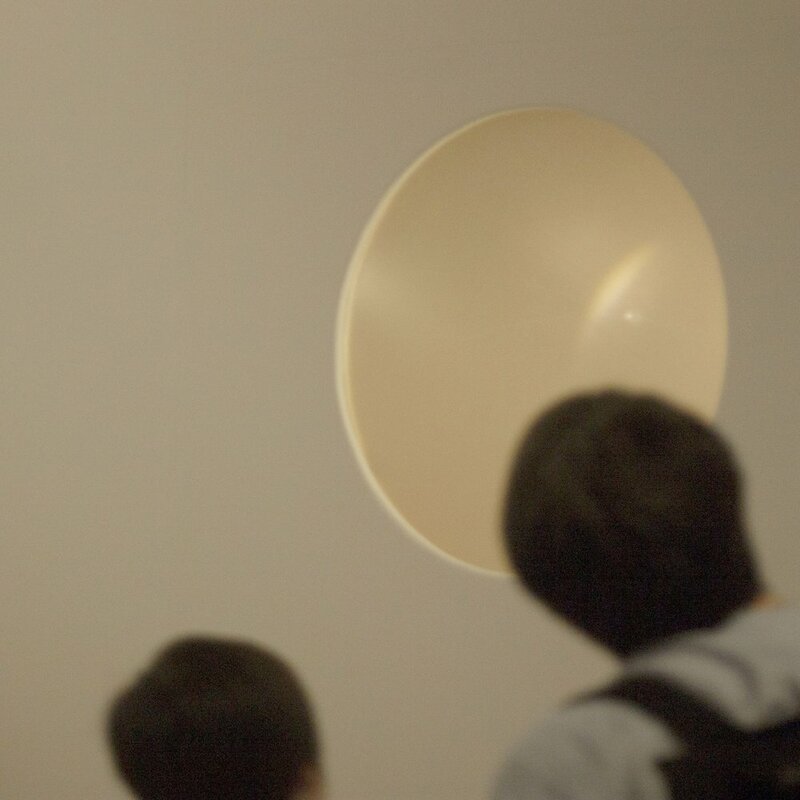 The installation portrays the artist’s observation of relationships. It depicts a spiritual realm for two through a combination of symbols and light. A place, where forces attract celestial bodies at one time and repel at another. Collected by Keeper of Studies Collection, AVA, HKBU.